I’m going to start a new section on my blog that profiles notable hip-hop artists and grades them in all the important categories in an attempt to a) break down their resumes, b) highlight their strengths and weaknesses, and c) figure out where they stand on the all-time list. Initially I was going to make a post that counted down my top ten rappers of all-time, but I think this route is more realistic and encompassing – I can highlight one emcee at a time and probably try to make one post every two weeks or so, plus I can post about rappers that aren’t necessarily candidates for my Top 10. This will be different from my fluid 2016 Rapper Rankings, which is a breakdown of the current hip-hop scene only. I decided to start with The Notorious B.I.G. because I could digest his entire catalog in a short time and he’s largely considered one of the best rappers to ever do it. Since this is my first post of this nature, I will explain each category I am using to evaluate hip-hop artists before grading Biggie in that particular element. Longevity: How long have they been making music? How long was their peak? How long have they been relevant? 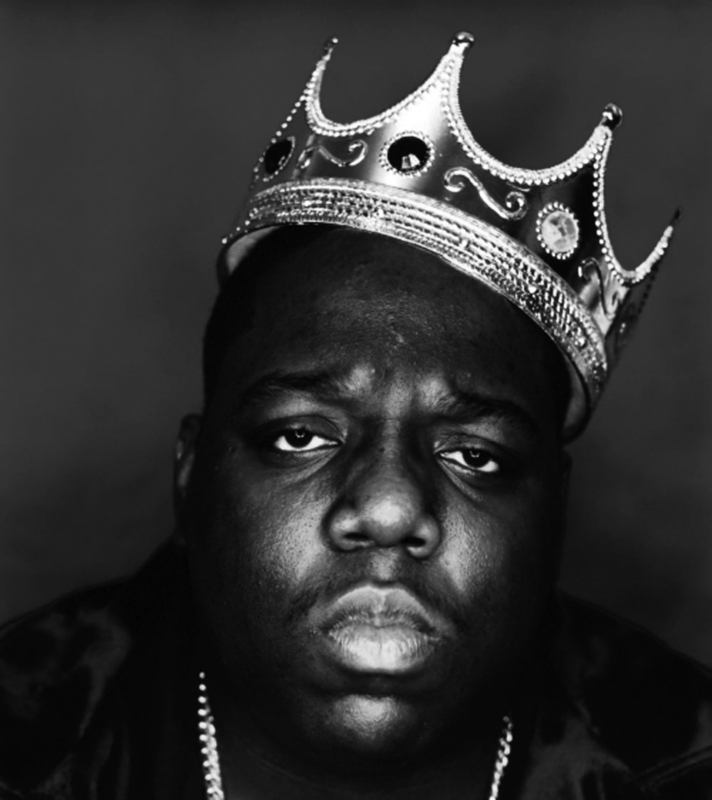 As previously noted, Biggie died young, so we’ll never know what he could have done, but from 1994 to 1997 he was unquestionably one of the premiere emcees in the game. R.I.P. Ready To Die (1994) – One of my all-time favorites – a no-brainer, timeless classic. “Big Poppa,” “Juicy,” and “Everyday Struggle” are some of my favorite rap songs ever created. This is a completely realized record with no weak points, numerous classic songs, and Biggie sounds like a fully mature hip-hop artist at the ripe age of 22 on his debut album. Truly remarkable. Life After Death (1997) – There’s a classic album in here somewhere. At 24 tracks, I think there are some notable weak points like “Nasty Boy,” “Playa Hater,” etc., but even Biggie’s filler is somewhat enjoyable. Life After Death is like a super-sized version of Ready To Die, once again weaving effortlessly between grimy street tales and radio-friendly hits. I feel like B.I.G. really stepped up his storytelling skills on this album and his flow on “Hypnotize” is nothing short of amazing. Born Again (1997) – Full disclosure: I only listened to the first ten songs when I revisited this album. I just can’t get into it. Biggie’s biggest strengths were his songwriting and rapping abilities and when you take random verses and try to paste it over a random beat to create a song he never intended to make, well, those particular strengths go absent and you get a subpar and forced product like Born Again. Of the 10 tracks I listened to, only “Dead Wrong,” which featured a fantastic verse from Eminem, was truly memorable. Since B.I.G. wasn’t involved with this project, I won’t hold it against him and I won’t rate it either. Duets – The Final Chapter (2005) – Jesus. When they start titling your posthumous albums like a horror movie franchise, you know your name is being tarnished. I seriously listened to Eminem’s crappy verse on the first song and just turned this off. This was released 8 years after Biggie’s death and is littered with guest appearances and has absolutely no impact on his place in hip-hop history.